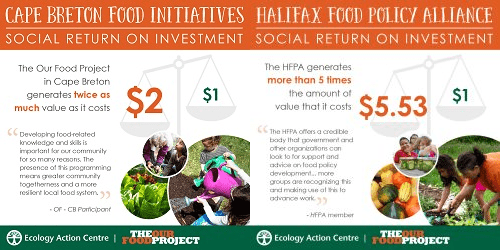 Working at the individual, community and systemic level, the Ecology Action Centre’s Our Food Project tackles food and income insecurity. It does this by building ‘positive food environments’ for both farmers and low-income communities. 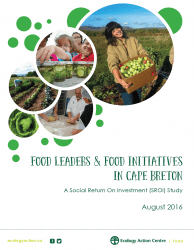 Their aim is to create a more equitable and sustainable food system by supporting local producers, educating eaters and advocating for changes to food policy. 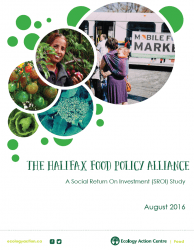 NEF Consulting worked in partnership with the Project to design and co-deliver an SROI analysis to demonstrate the value of their network facilitation role in two regions of Canada. 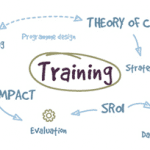 We also trained their team in SROI to support their work on the analysis.